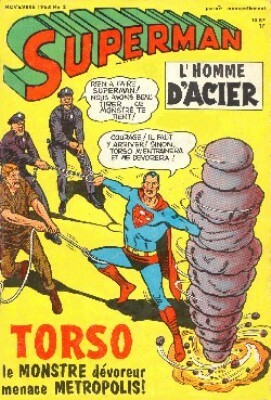 1/ La vie de Superman l'homme d'acier ! 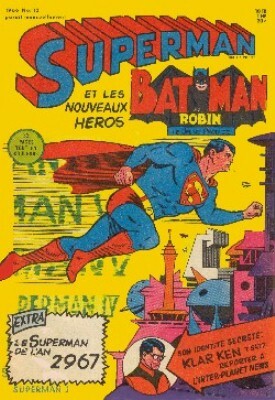 → Superman (1°) #177 (1) (05/65) Tales Of Kryptonite : No. 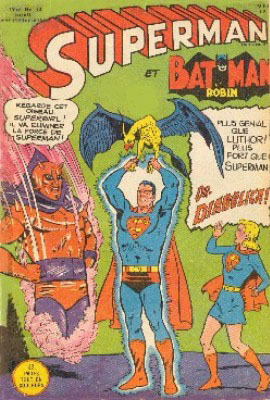 3 Superman's Kryptonese Curse! → Superman's Pal, Jimmy Olsen (1°) #36 (3) (04/59) How Jimmy Olsen First Met Superman! 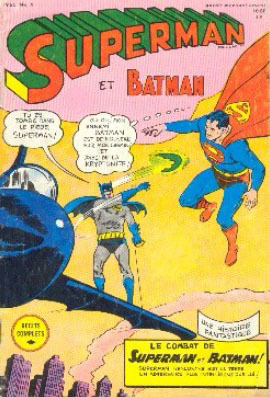 → Superman (1°) #136 (2) (04/60) The Secret Of Kryptonite! 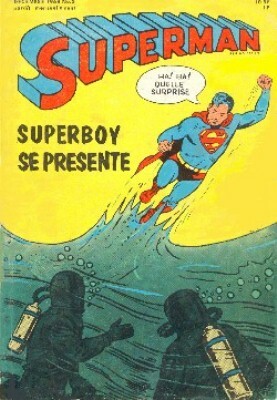 → Superman (1°) #144 (2) (04/61) Superboy's First Public Appearance! → Superman's Pal, Jimmy Olsen (1°) #82 (1) (01/65) Jimmy Olsen's Magic Gloves! 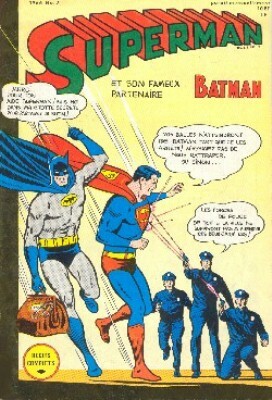 → Superman's Pal, Jimmy Olsen (1°) #88 (1) (10/65) The Swinging Superman! 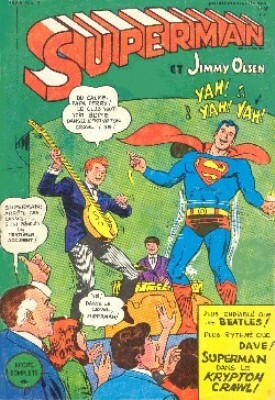 5/ Jimmy Olsen - L'énigme fanclub ! → Superman's Pal, Jimmy Olsen (1°) #65 (1) (12/62) The Alien Jimmy Olsen Fan Club! 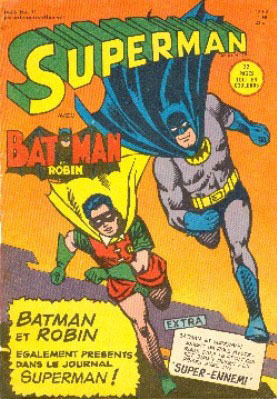 → Superman (1°) #173 (1) (11/64) The Untouchable Clark Kent! 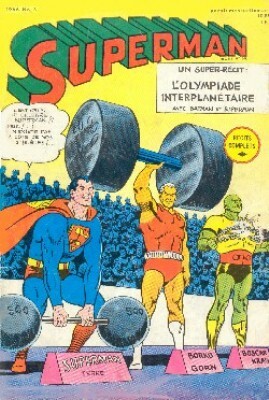 → Superman (1°) #173 (3) (11/64) The Triumph Of Luthor And Brainiac! 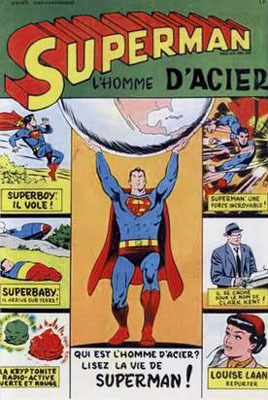 → Superman (1°) #181 (3) (11/65) The Superman Of 2965!